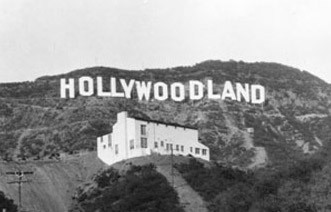 Home / Something To Do / TV/Movies / Do You Like Scary Movies? Do you like scary movies? 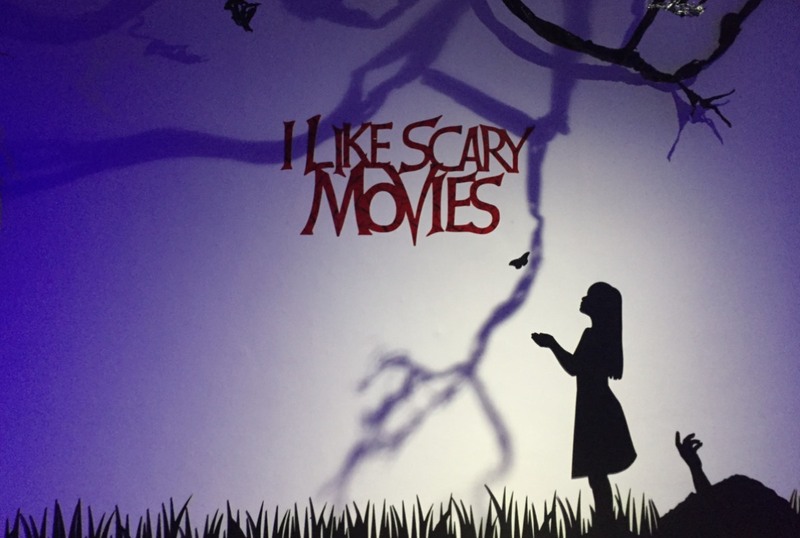 If you so, you are gonna LOVE the I Like Scary Movies interactive art installation here in Hollywood. I Like Scary Movies is an experience for anyone that likes scary movies. 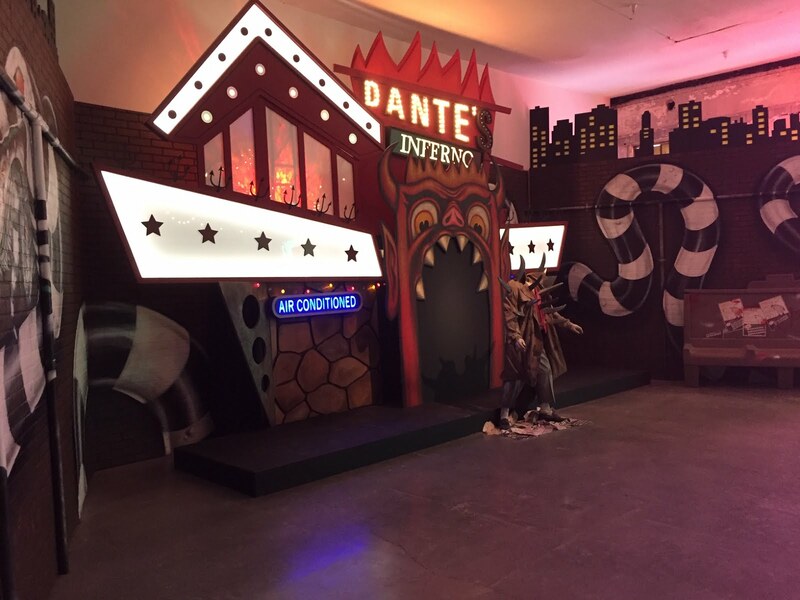 This groundbreaking immersive art installation is a true celebration of some of the most beloved horror films and a unique opportunity for fans to interact and enjoy the films that they love in a completely new way...with amazing photo opportunities to share with their friends. 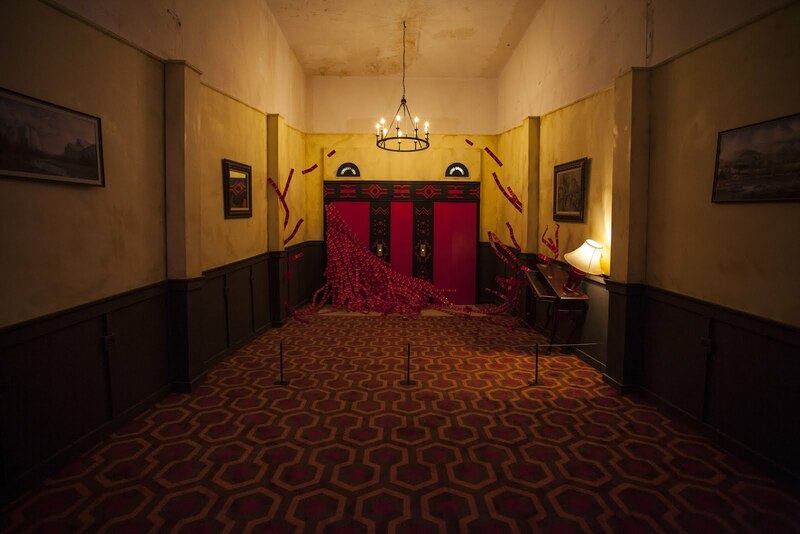 When you visit I Like Scary Movies, you enter a multi-sensory experience where you can see, hear, feel and smell the environment. 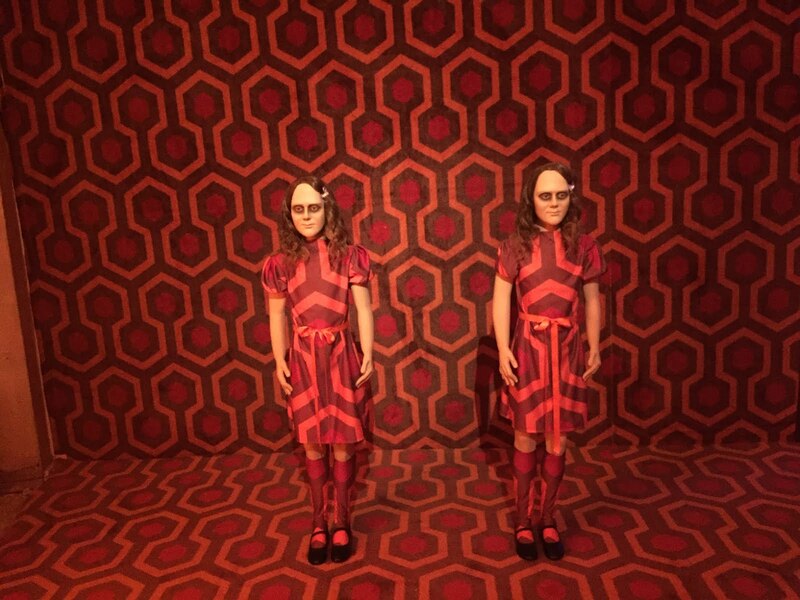 Start at The Shining, where you can “sink” into the infamous carpet from the Overlook hotel, before wandering through Beetlejuice’s graveyard on your way to the Netherworld Waiting Room. Feel the fear as you enter Freddy’s boiler room from A Nightmare on Elm Street and then revisit The Lost Boys on your way to Pennywise’s lair. 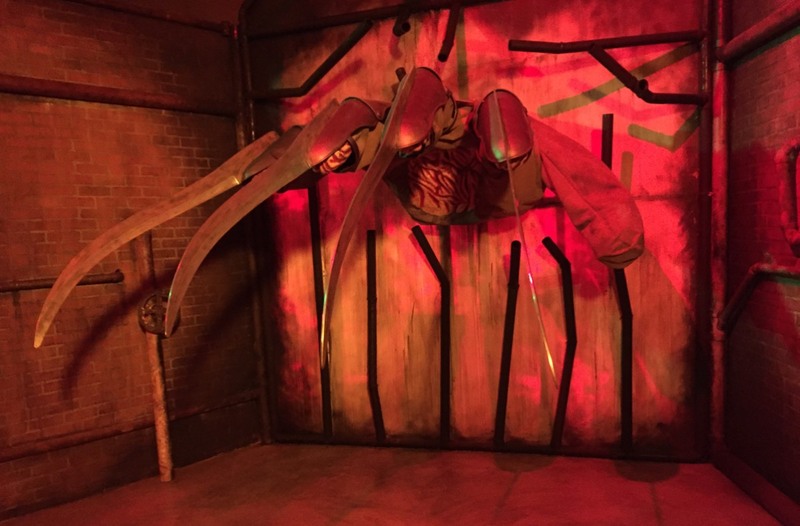 The I Like Scary Movies experience is brought to life by Maximillian, the experiential artist behind many Hollywood studio activations over the years, so you know it's authentic. 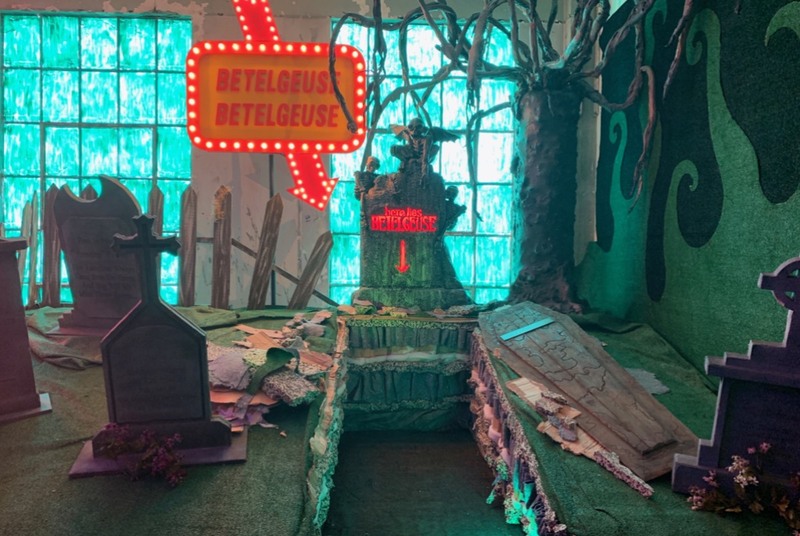 “Our goal was to create an experience where fans could take their time to engage with the fantastical worlds of scary movies that have shaped their fandom,” says Maximillian. 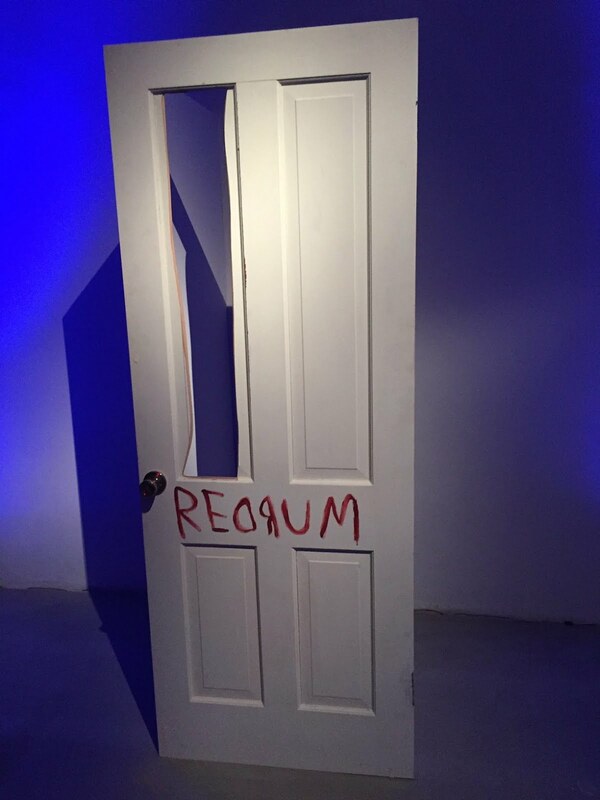 Tickets to the I Like Scary Movies experience are only $39 and you can buy them HERE. 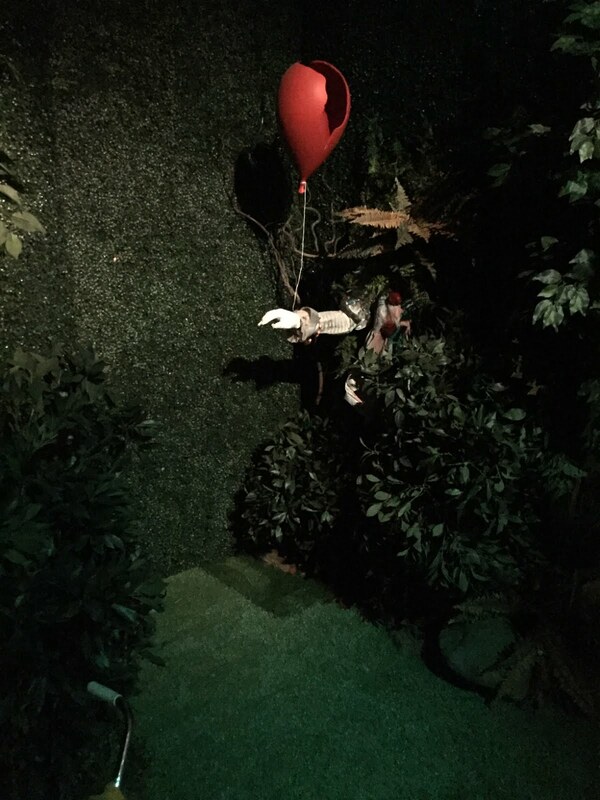 So if you like scary movies, or if you just like pop up exhibits that are perfect for Instagram posts, this is a must see. Of course, we like anything that can let us go inside the moves, so yea, we ❤️this.